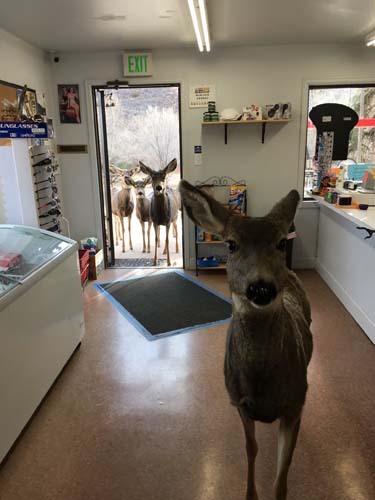 FORT COLLINS, Colo. (WLS) -- A store near Fort Collins, Colorado got a surprise visit from a few locals last week. 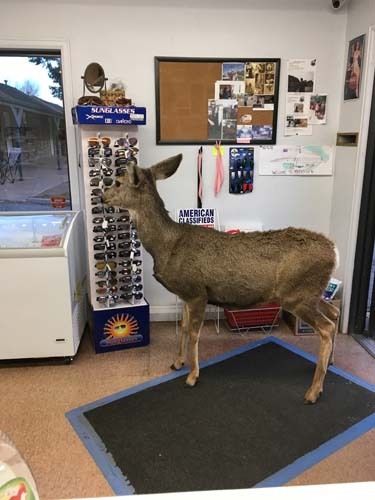 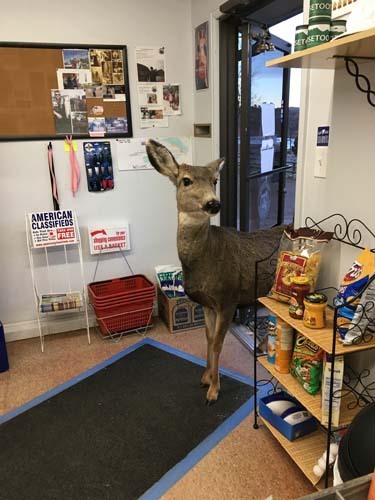 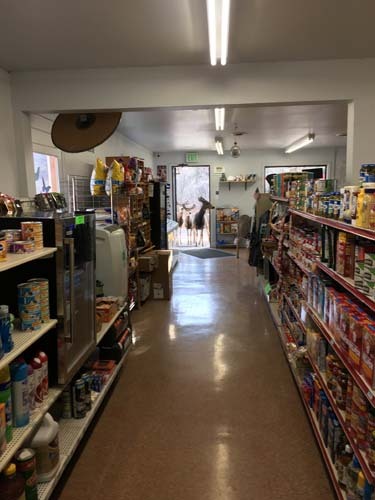 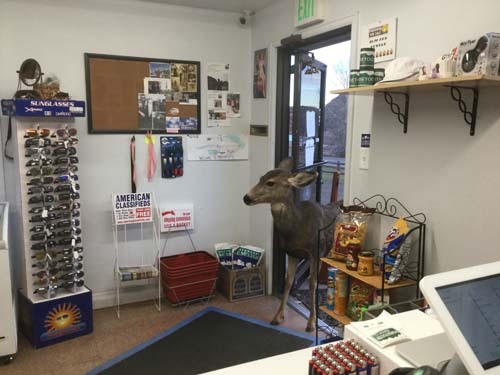 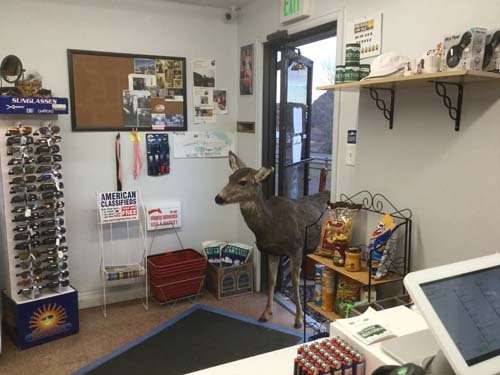 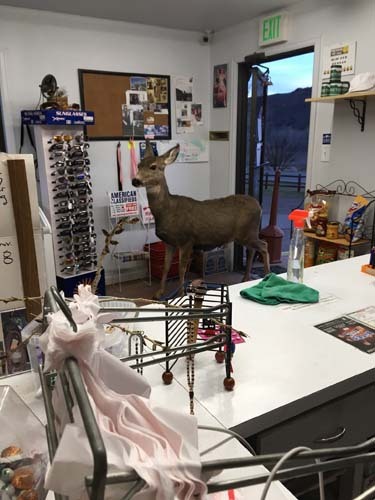 Lori Jones was at the store when the mother deer wandered in. 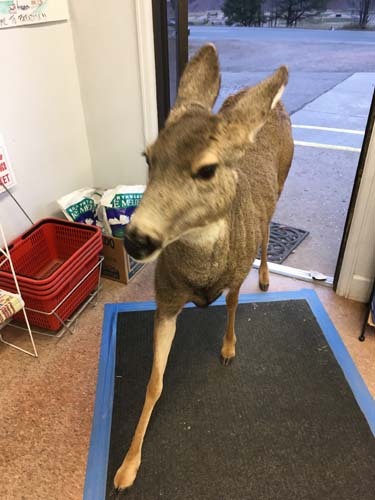 She was able to use her phone to snap a few photos of the mama deer and then her babies. 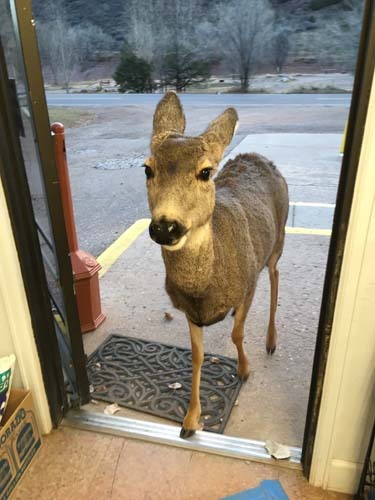 Jones described them as an "inquisitive brood." 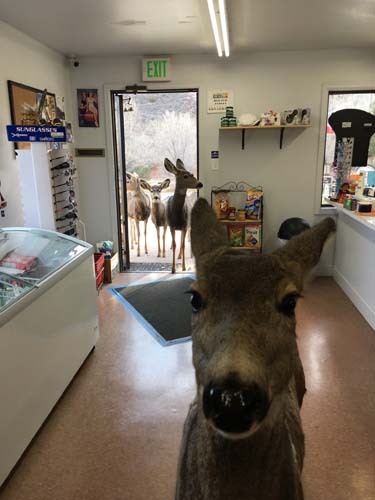 Click through the photo gallery above to see the epic photo shoot that followed!